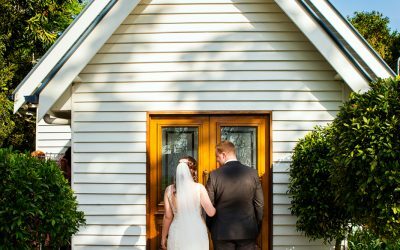 The Montville Maleny weddings directory is designed to help you plan your wedding from carefully selected vendors on our wedding planner to top tips so you can avoid common mistakes. 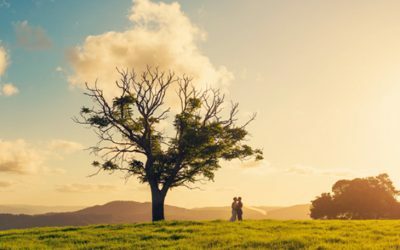 The Montville Maleny region in Queensland’s Sunshine Coast Hinterland is the perfect place for your wedding, no matter where you live. 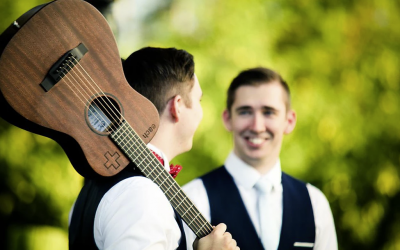 Whether you choose to get married indoors or outdoors, our beautiful area caters magnificently for exquisite weddings and all the celebrations that surround your Big Day. Montville Maleny is incredibly beautiful and the weather is simply gorgeous. It’s a superb spot for your wedding ceremony and also an idyllic place to celebrate over an entire week or weekend with friends and family. Delightful wedding venues, charming accommodation, romantic hideaways, a wide variety of accommodation for you and your guests, fabulous restaurants, brilliant musicians, expert hair stylists, skilled beauty and massage therapists, qualified marriage celebrants, creative wedding artiststry, talented chefs to create gorgeous wedding cakes and catering … everything you need for the perfect wedding is here in Montville Maleny on the Sunshine Coast hinterland. And what about the scenery, the backdrop for your memorable wedding photographs? It is sensationally beautiful – almost otherworldly – with tranquil lakes & lilyponds, rolling green hills, magestic forests, and glorious sweeping views from the hinterland to the coast and across to the mystical Glasshouse Mountains. Truly inspirational. 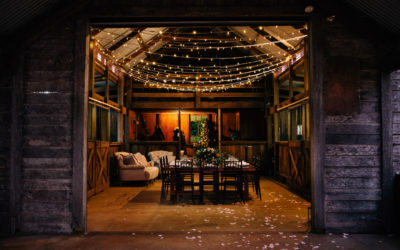 Montville Maleny simply excels when it comes to wedding celebrations. Those of us who live here are in love with our region, and so we’re delighted when couples in love choose to get married here. It’s the ultimate location for weddings!